Protect your concert ukulele with the Gator GBEUKECON Economy concert ukulele gig bag and make sure you get it safely from gig to gig. 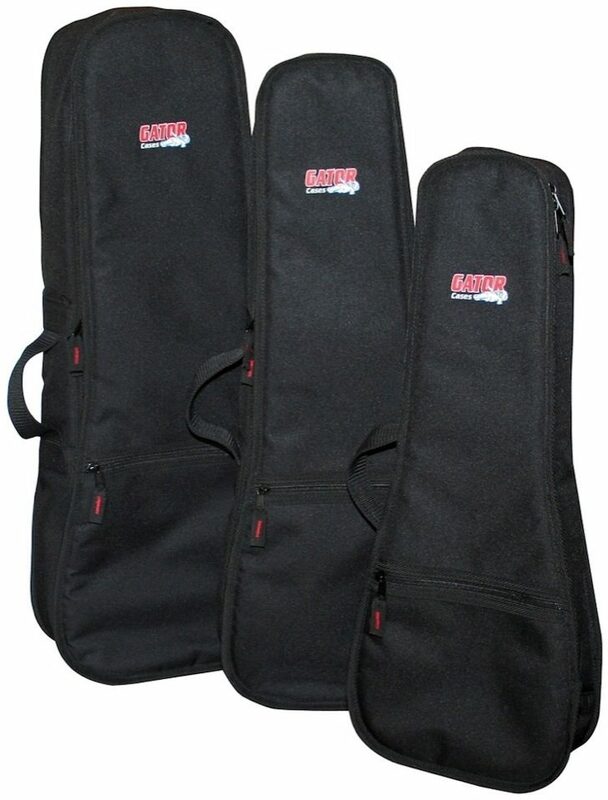 This economy gig bag is affordable and built tough with 10mm internal padding and a reinforced headstock interior so you can rest easy that your Uke will stay in pristine condition wherever you take it. zZounds is an authorized dealer of Gator products.